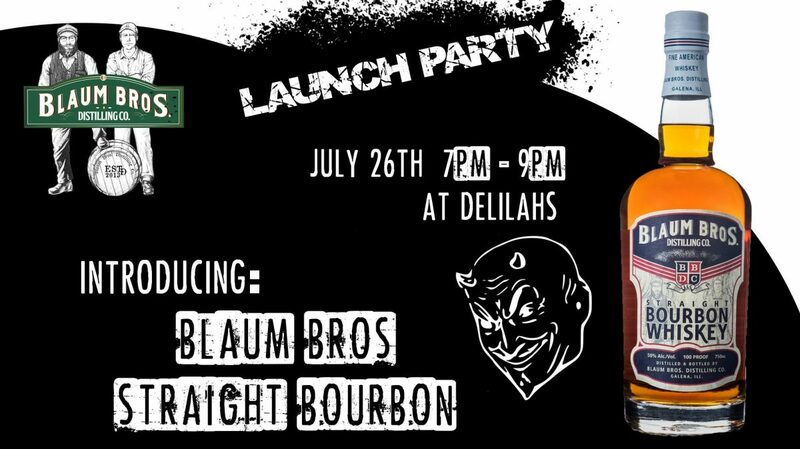 Blaum Bros. Distilling Co is launching their first ever straight bourbon at Delilah’s Bar on July 26th! This event is free to attend. 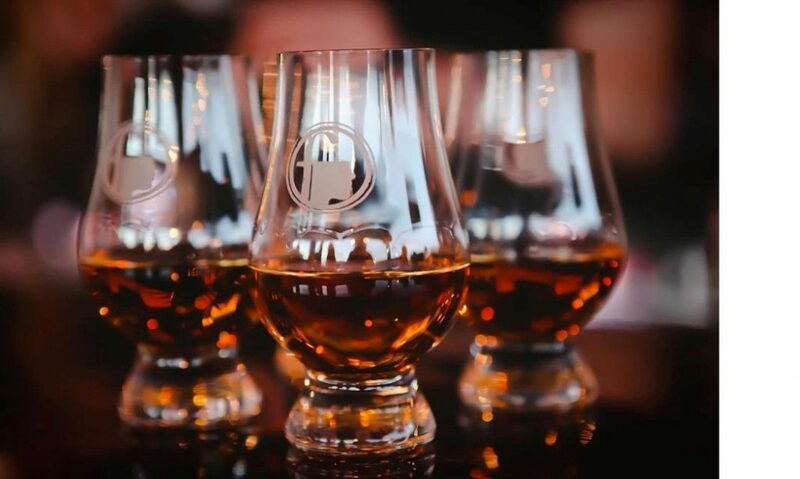 Be one of the first in Chicago to taste this craft bourbon from one of Illinois favorite distilleries!